To establish a national childcare (preschool) brand that shapes the destinies of future leaders through the knowledge and teachings of Christ. The Destiny's Nursery School Mission Statement. Destiny’s Nursery Schools exists to provide a safe, developmentally appropriate environment for preschool and school aged children. Our focus is to provide a stimulating early care and education experience that promotes each child’s social/emotional, physical and cognitive development. Our goal is to support children’s desire to be life-long learners. We provide a home–like environment where children are encouraged to develop at their own pace in line with their God given potential. 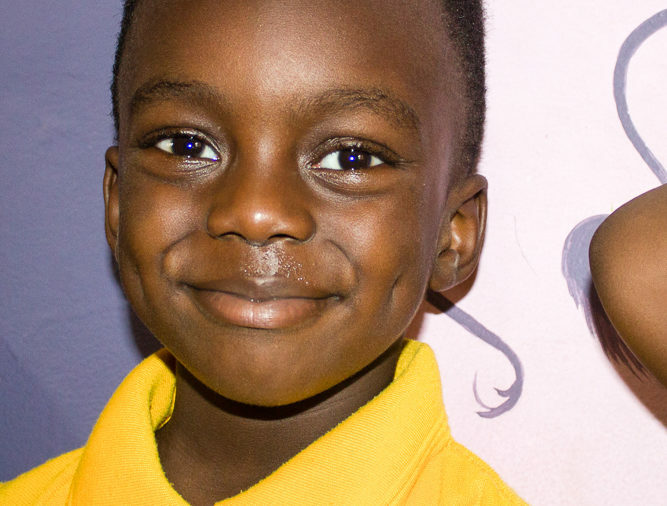 At Destiny’s, children are raised to uphold the values of integrity and honesty in all that they do. As the Lord commanded us not to lie to another, we raise children to recognise the reality of the expression, “the truth shall set you free”. Children are not only taught to be truthful but are also taught the truth, that is, the truth of the Lord Jesus Christ and are raised in knowledge of all His teachings. 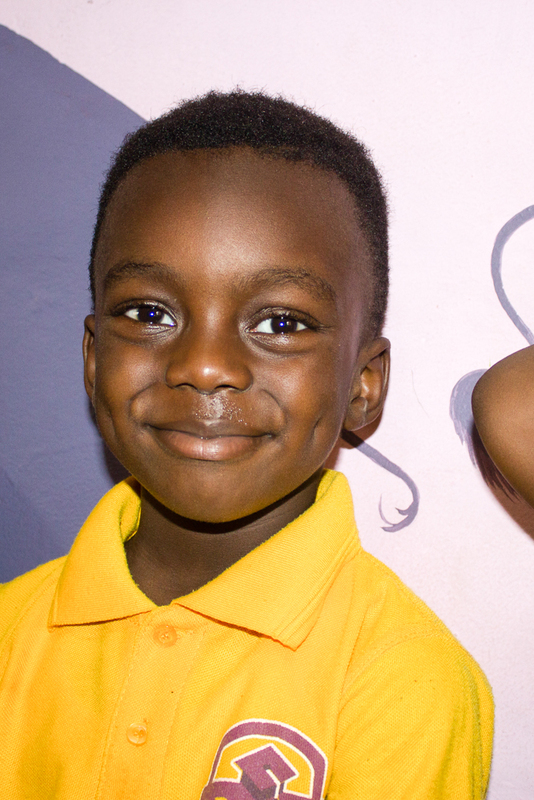 Christ summed the whole commandments to this; “Love your neighbour as yourself and Love the Lord your God with all our heart and with all your might.” At Destiny’s, children are trained to love one another, creating a conducive environment for collective learning. Humility, a forgiving heart, gentleness and calmness are traits that Destiny imbibes in the children. We train Children to keep a tight rein on their tongues and keep it from speaking deceit or evil. In essence, we raise children to live a life void of malice, and walk as blameless as Christ our lord did. The philosophy behind the school. 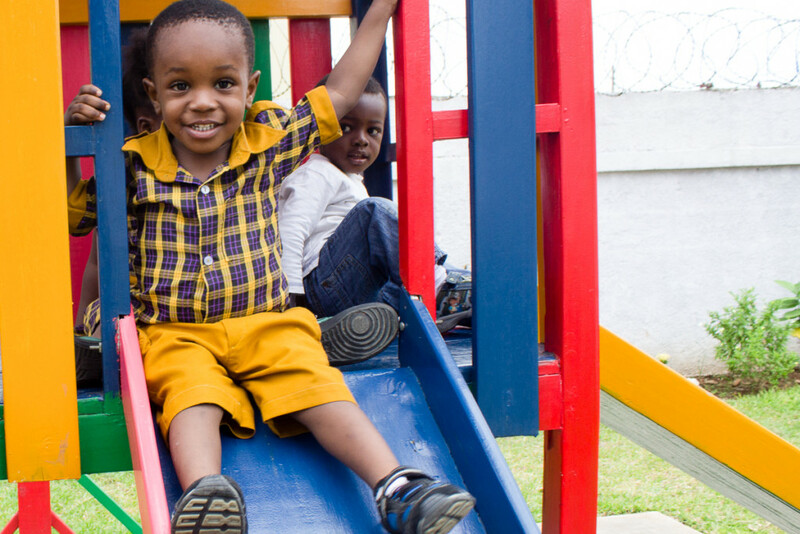 The Philosophy of Destiny’s Nursery School is to create a learning environment that helps foster the child’s individual abilities; thus allowing the child to attain the developmentally appropriate benchmarks (and beyond) that allows teaching and learning to be teacher, child and family directed. We strive to foster educational intellect, social and physical and emotional development of the child. We believe that the success of our children relies on how well we meet and implement plans to engage children to attain the benchmarks of your programme, Please do not hesitate to come and talk to us about any concerns you may have.